1d4 is the nerdy side of ClickOnDetroit. If you have a moment, checkout our new cyberpunk actual play podcast above. 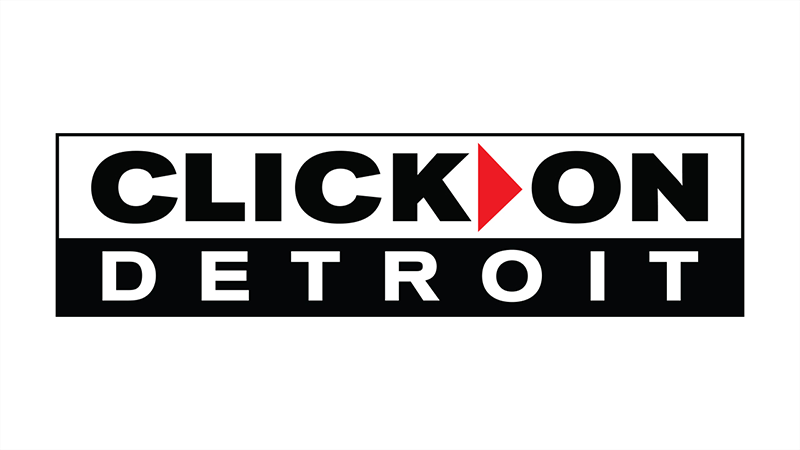 And if you enjoy gaming, anime, K-Pop and comics you can see new articles every day on clickondetroit.com/1d4! Tomorrow, at Dearborn's Arab American National Museum, you will most definitely see someone dressed as Xena: Warrior Princess. And Wonder Woman. And Gwenpool. And- although there's no guarantee- we're hoping to see Captain Marvel. Because Comique Con is happening! 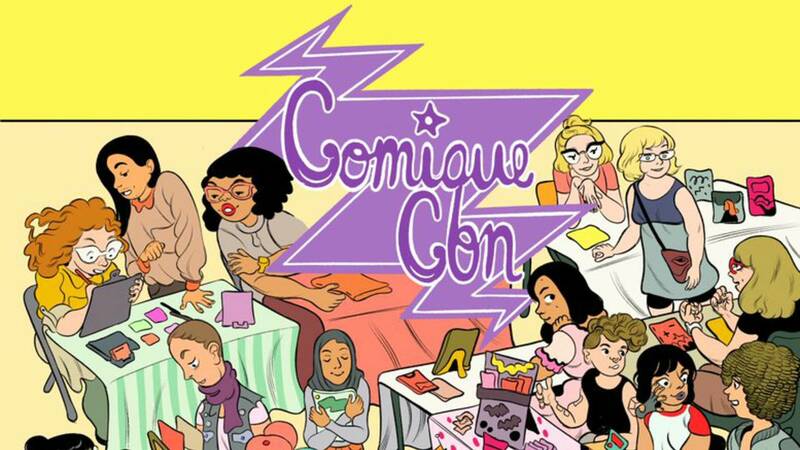 It's a one-day-a-year event that celebrates women's contributions to comics. The public can see people like Heather Antos (a former editor at Marvel and current editor-in-chief at Unikrn), Vanesa R. Del Ray ("Constantine," "Scarlet Witch," "Hit," "Redlands," "The Empty Man"), Vivian Ng ("Legend of Korra," "Adventure Time," "Gotham Academy") and more. For more information, here's our interview with the creator of Comique Con at Green Brain Comics in Dearborn.